The uber-conservative Seiko Watch Corporation seldom announces a really new model and even less often a new technology for their products. Business as usual is round watches with hands and a few basic complications, better than average build quality, and reasonable pricing. But back in March they gave the world a glimpse at their new Astron watches, and we who watch these things all said,”cool, worth the wait.” This new series is supposed to be rolling out as of September 27, 2012. It is a subtle concept that these new products incorporate, but the reality of it is that this is a very, very good idea. 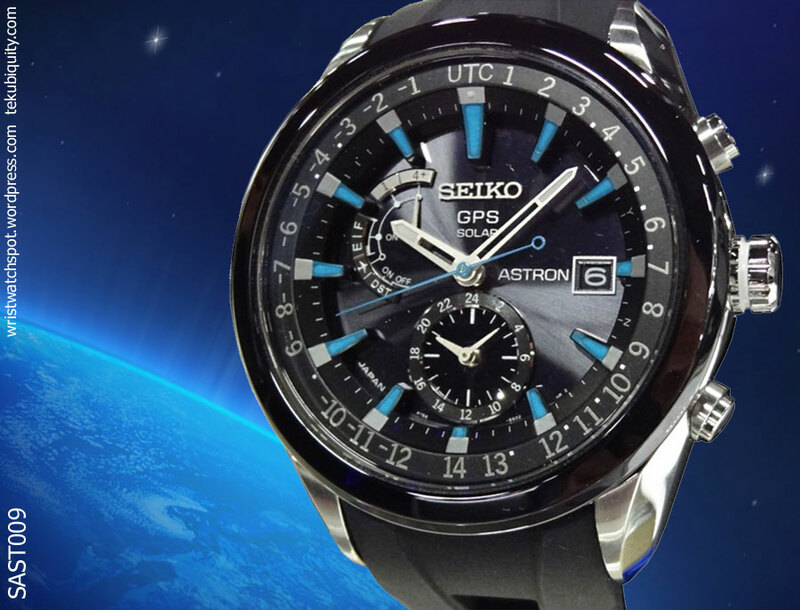 The Seiko Astron GPS Solar watches are self setting and self powering. Though that might sound familiar it’s Seiko’s version of it that is a new and unique. These new watches know where they are at all times. When they look to the sky to reset the time, they identify where in the world they are and set the correct time for the time zone in which they find themselves. This goes beyond “atomic” and “radio controlled” which, until now, required the user’s input for the location. The first wave of watches will include six models (functionally identical) that offer variations of colorway, case material, and band styles. And not to upset the world too much, these timepieces retain the round shape, the hands, high build quality, and reasonable pricing. The watch that understands time zones. At last, the search for totally precise time, everywhere on the planet, is over. 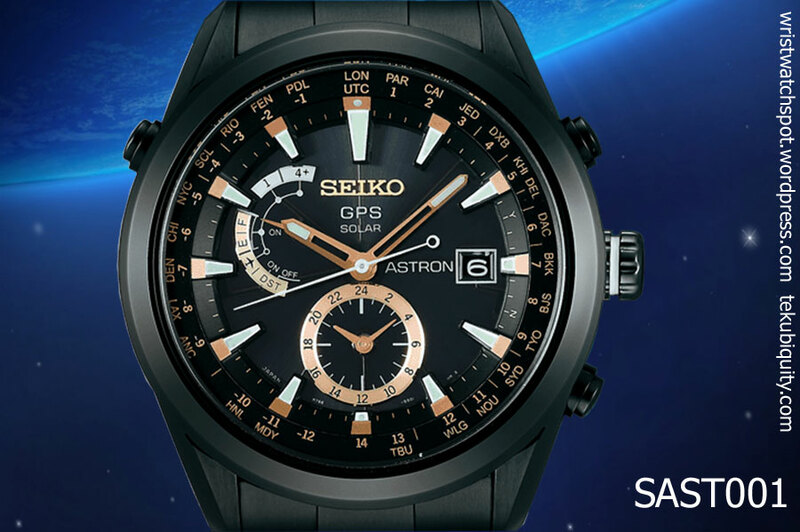 By developing our own, patented, low-energy-consumption GPS receiver, Seiko has been able to create a watch that can receive GPS signals and identify time zone, time and date data using the global network of GPS satellites. It recognizes all the 39 time zones on earth. 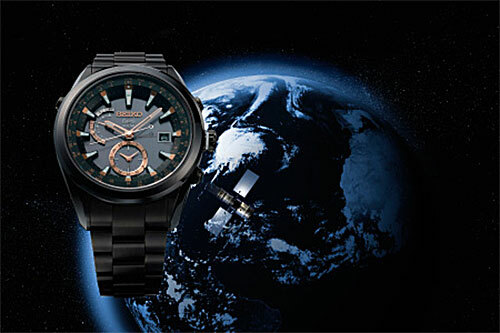 This breakthrough timepiece is called Seiko Astron. Like its celebrated 1969 predecessor which was the world’s first quartz watch, the new Seiko Astron ushers in a new age of timekeeping technology. 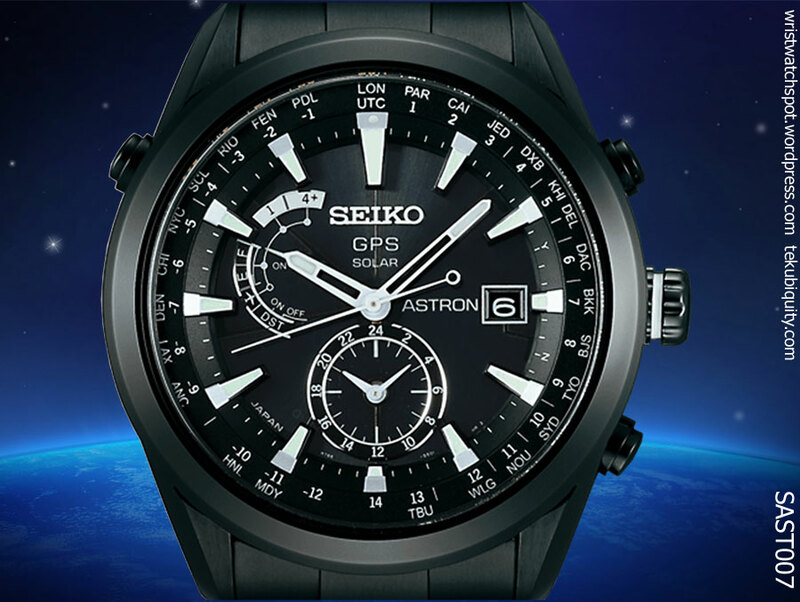 Seiko Astron will be released simultaneously in all markets of the world this autumn. Could this be the most intelligent watch ever built ? 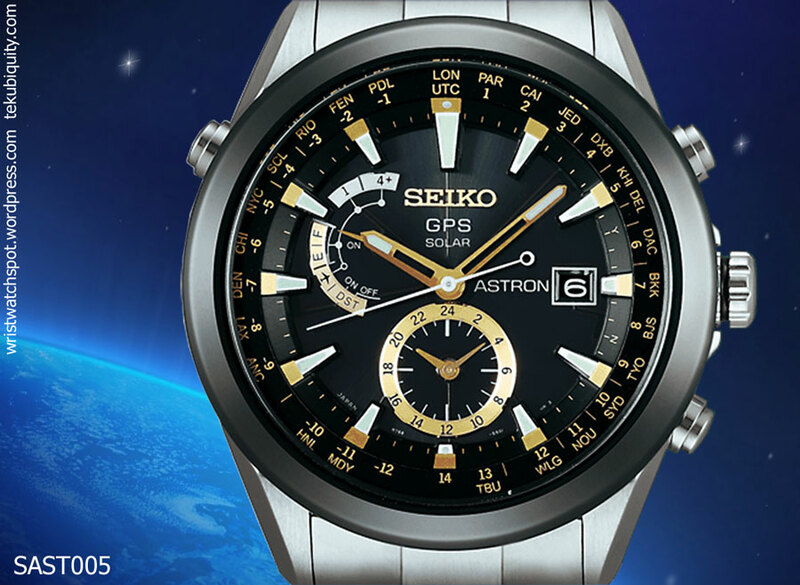 Once a day, Seiko Astron receives the time signal automatically and, on demand, connects to four or more of the GPS satellites that orbit the earth, thus pinpointing its position and identifying the time zone and the exact time. The hands adjust automatically to the correct local time with Atomic Clock precision. 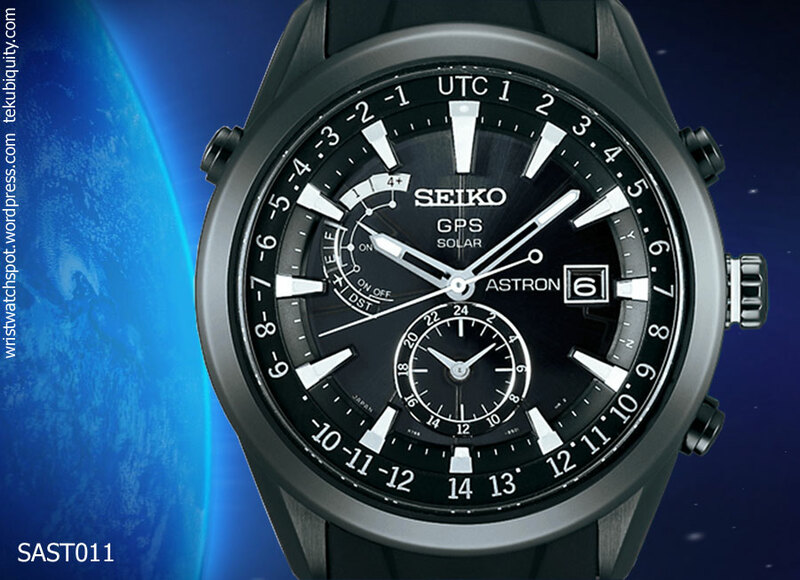 The new Seiko Astron is solar powered, so never needs a battery change, and it also has a perpetual calendar, so the date will always be as accurate as the time. 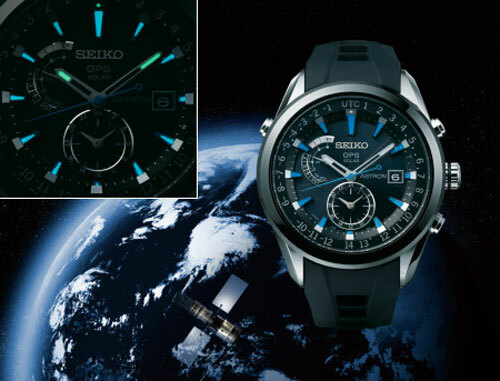 Seiko Astron is not just a watch. It’s already a collection. In commemoration of the launch, a unique piece has been created and is offered in a limited edition of 2,500, with a high-intensity titanium case and ceramic bezel. The recessed sides of the case ensure that it is as light as it is robust. The case’s high-intensity titanium is stronger than stainless steel but has only 60% of its weight. It is accompanied by an additional extra-strength silicon strap that is four times stronger than any previous strap of this material. There are three other models in high-intensity titanium and two in stainless steel. All have the same functions and high specifications, including a dual time sub-dial, in-flight mode indicator and sapphire glass with Super-Clear Coating*. The elegance and legibility of the dials disguise the richness of the information that can be displayed. In addition to the traditional date and dual time displays, the status of the GPS signal is indicated by the second hand and indicator at 10 o’clock position when the appropriate button is pressed. At a glance, you see whether a GPS signal has been received, and from how many satellites and whether Daylight Saving Time is activated. Why now and why Seiko? 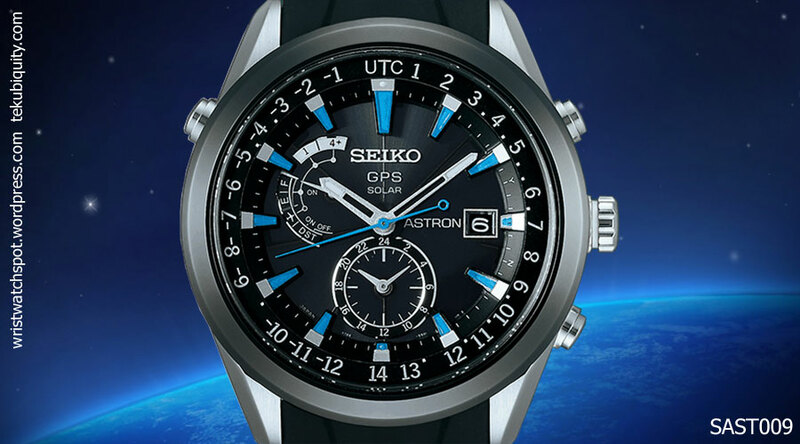 To combine Seiko’s solar technology with GPS required years of painstaking and ground-breaking R&D which has resulted in no less than 100 patent applications. 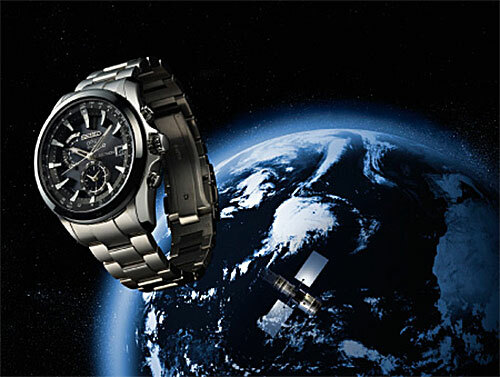 Only Seiko’s advanced energy-efficiency technology could invent the miniature GPS receiver that requires so little energy to receive GPS signals from four or more satellites. Only Seiko’s unrivalled skills in micro-engineering could package this technology into a watch that is just 47 mm in diameter and weighs about 135 grams (with high intensity titanium case and bracelet). And only Seiko’s advanced IC circuitry expertise could make it possible for the watch to divide the world into one million ‘squares’ and allocate a time zone to each. Convenient, simple and easy to wear. Seiko Astron may be intelligent, but to wear it is a simple joy. If you step off a plane, just press the button and the time zone adjustment is automatic. It takes six seconds or a little more for the time to self-correct (to better than one second every 100,000 years!) and 30 seconds or a little more for the time zone, and the adjustment takes place whether you are stationary or on the move. So, if you can see the sky, you will know the time. The adjustment to or from Daylight Saving Time or Summer Time is also a one-touch operation, and the date is also always exact; Seiko Astron’s perpetual calendar is correct until February, 2100. 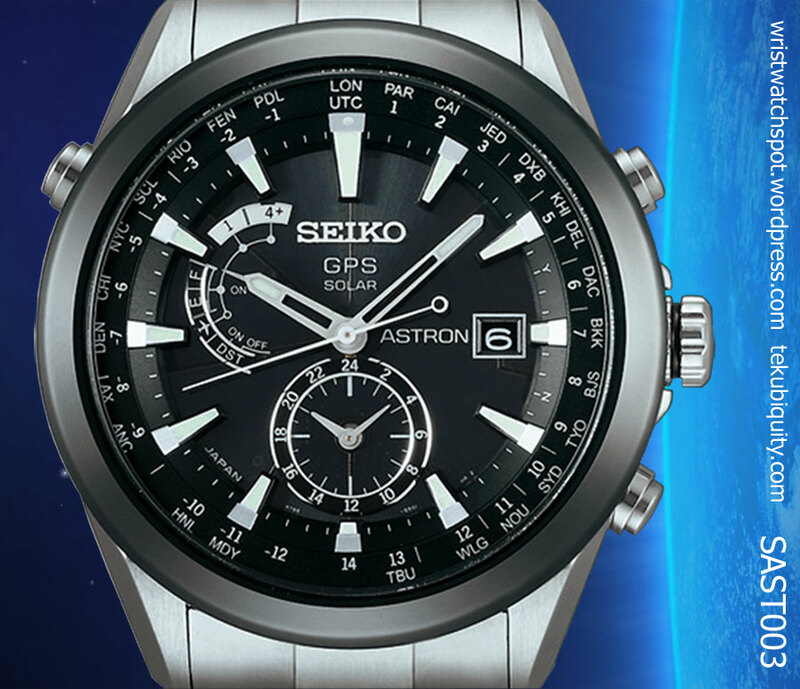 The ease of use is further enhanced by Seiko’s solar technology which ensures that maintenance is never an issue. 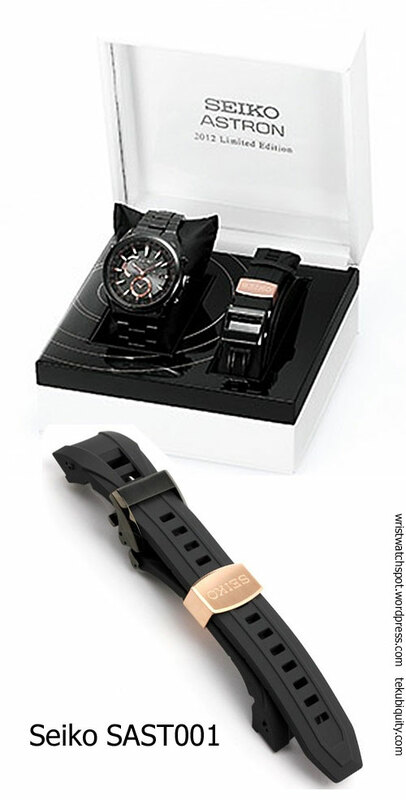 The watch takes power from all kinds of light and never needs a battery change. *sapphire glass with Super-Clear Coating. Our proprietary newly-developed anti-reflective coating, applied on both the front and back of the glass. It prevents 99% of light reflection and allows the dial to be easily legible, even in bright light. ●The serial number (0001/2500-2500/2500) is stamped on the back pig.